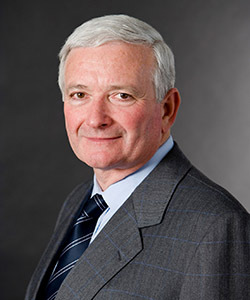 Nick Greiner was elected as the Liberal Party’s 18th Federal President at the Federal Council meeting in Sydney in June 2017. 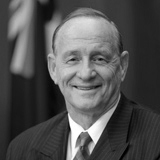 Nick entered the NSW Parliament in 1980 as the Liberal Member for Ku-ring-gai. In 1983 he became the Leader of the Opposition and had responsibility for the shadow portfolios of Treasurer and Ethnic Affairs. In 1988 under his leadership the Liberal-National Party Coalition won a landslide victory and he became Premier, Treasurer and Minister for Ethnic and Aboriginal Affairs until 1992. Following his retirement from politics he has been heavily involved in the corporate world. He is currently Chairman of QBE Asia Pacific and is a Director of SGSP (Australia) Assets Pty Ltd and CHAMP Private Equity. He is Chairman, Council of Advisors, Rothschild Australia Limited; Chairman of Advisory Board, Crosby Textor; and an adviser to Transurban Limited. 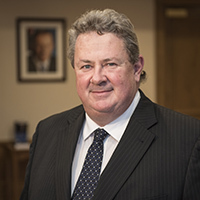 Nick is Chairman of the European Australian Business Council (EABC) and a Member of the Board of Governors, Committee for Economic Development of Australia (CEDA). He is also a member of the Advisory Board for the John Grill Centre for Project Leadership and the Harvard Business School Asia-Pacific Advisory Board. 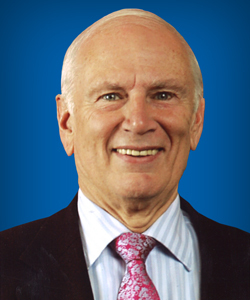 In 1994 he was awarded a Companion of the Order of Australia for public sector reform and management and services to the community. He is a Life Fellow of the Australian Institute of Company Directors, an Honorary Fellow of CPA Australia and a Life Member of the NSW Division of the Liberal Party and of the South Sydney Rugby League Club. In July 2015 he was appointed Honorary Federal Treasurer of the Liberal Party. He previously held the position of State Treasurer of the Victorian Liberal Party from 2009 to 2011. Andrew Hirst is the Federal Director of the Liberal Party of Australia. Andrew has worked for four leaders of the Liberal Party of Australia – John Howard, Brendan Nelson, Malcolm Turnbull and Tony Abbott. 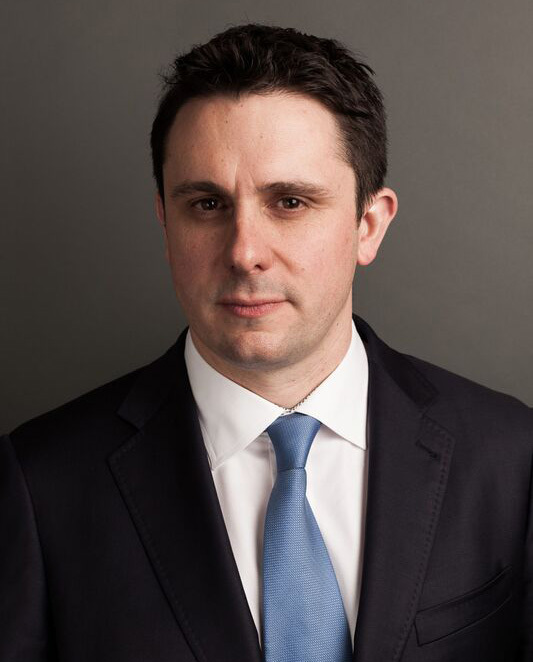 As well as holding adviser roles for successive Liberal leaders, Andrew served for two years as Deputy Chief of Staff to Prime Minister Tony Abbott. Andrew also previously worked as the Liberal Party’s Director of Communications and was a Director at campaigns and strategy company C|T Group prior to his appointment as Federal Director.